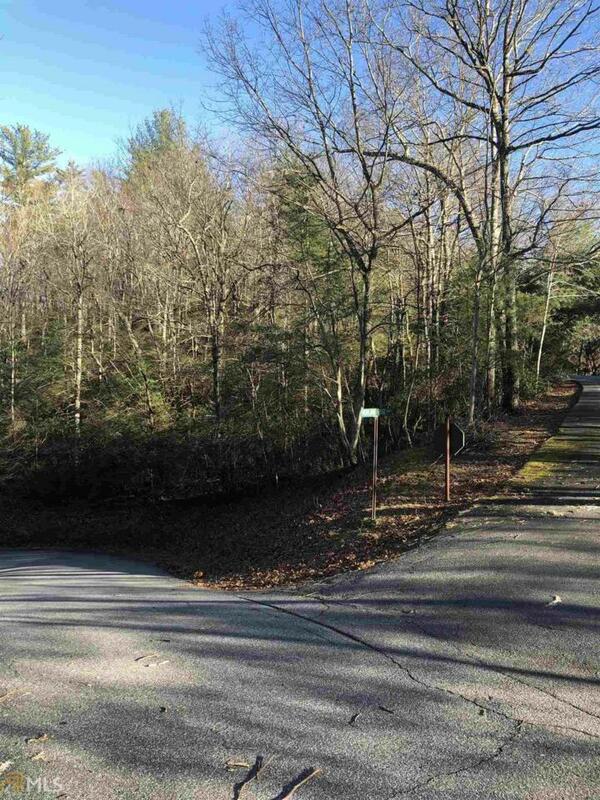 This prime 3.54 acre property is a corner lot in the lovely gated community, Highland Falls. Wide, paved roads! Driveway has been cut on Highland Ridge E. Underbrush is being cleared. Within walking distance of USFS which backs up to the subdivision. This property has access the 19+ acres of Community Walking Trails, Historical Area, and waterfalls galore! Historical Area features a shut down Gold Mine from the Georgia Gold Rush!!! Take in the spectacular, almost 360 degree, year round, close range and long range mountain views. Gated entrance ensures privacy and security, thus keeping the Community Common Areas beautiful and clean! PROFESSIONAL PHOTOGRAPHY COMING SOON!